Banff Lodge is an age-old established bed and breakfast whose title deeds date back as early as 1896. 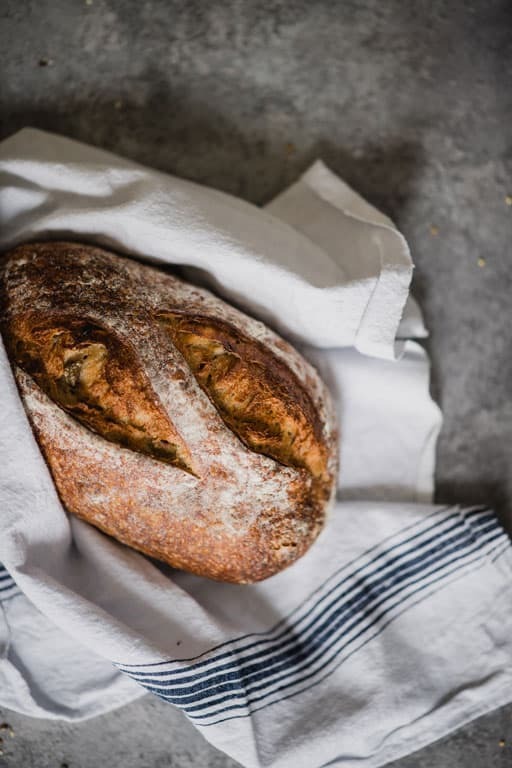 Although its origins are unclear, this landmark property still welcomes guests through its doors of the hotel and restaurant and has a client base that stretches back fifteen years. Run by a Mrs Burgess through the late sixties and seventies as a full-time residence to some 9 individuals. The lodge had communal bathrooms and residence dining areas, while it leased out its main restaurant side to an American couple who established the New Orleans Restaurant. The Fairbairn’s took over the lodge and restaurant in the mid-eighties and renovated the 10 rooms making them all en-suite. Since then the business has gone from strength to strength winning Zimbabwe’s Restaurant of the year and being a finalist on three other occasions. The lodge is not without accolade. Winning the title of Zimbabwe’s Best City Lodge, and being runner-up on another two occasions. The lodge and restaurant lies on two and a quarter acres of lush well appointed gardens, all serviced by a prolific well which yields, 2000lt of water per hour. 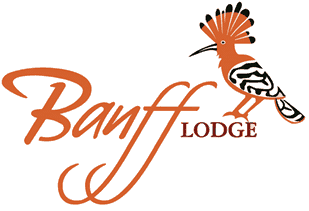 In June 2013 Banff Lodge was sold to Max and Liza Rosenfels, from that time the ongoing renovations to the Lodge have certainly been welcomed by all, old and new. With 11 rooms almost all renovated, still decorated in the Old-Style antiques but new fixtures and fittings, you are sure to find your stay with us a comfortable one.